The question is very simple. 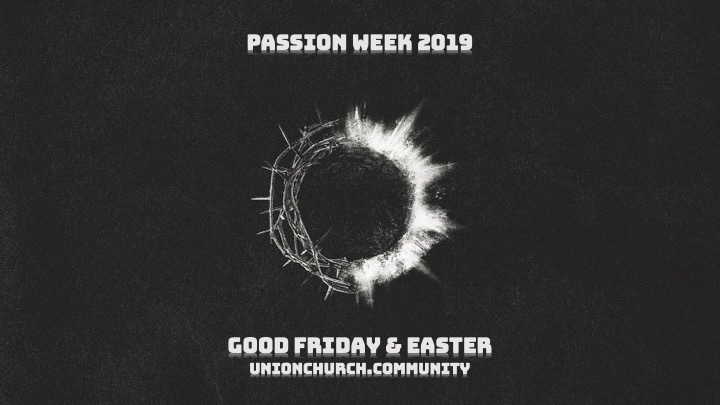 Did Jesus really rise from the dead? Can we know for sure? Acts 1:3 says there are “many convincing proofs” that Jesus Christ rose from the dead. What are those proofs? And can we trust them? This is the most important question any of us can ever ask. Behind the answer lies the issue of what happens to our eternal soul. The Easter message this year examines some of the convincing proofs of the resurrection, because we are only as convincing as we are convinced. Jesus invites us to come and see and then go and tell others. How could that be GOOD? Jesus did it all to save us. Now that is beyond Good for you and Me! The Roman Guard, The Graveclothes, The Stone, the Appearances and all that came with His Death, Burial and Resurrection. 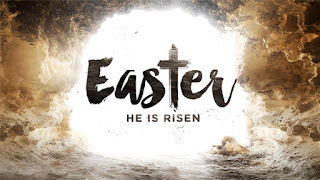 The Empty Tomb is the Infallible Proof that Christianity is based on! The Path of life is filled with many twists and turns, it is not an easy course to navigate on our own. This is exactly why God has not left us to ourselves. Instead, He has provided us with the perfect wisdom we need for the journey ahead through the infallible Word of God. In this series, we will look into the principles that will keep our head, our heart, and our life on the right track. 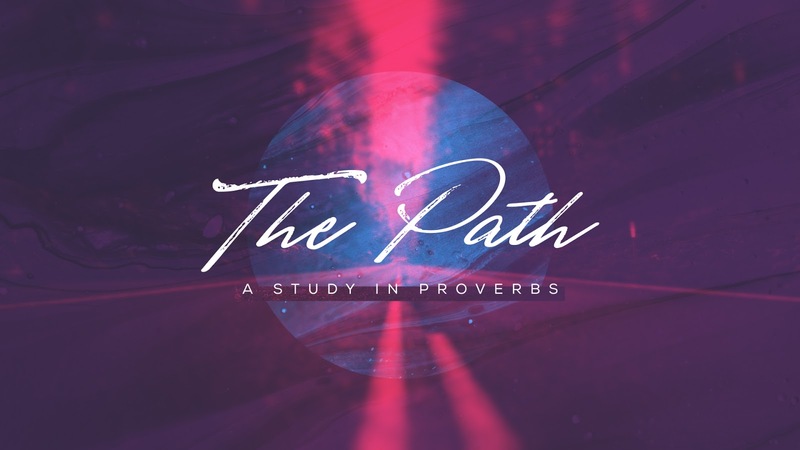 Using the book of Proverbs, The Path sermon series will encourage us to remember that it is not enough to have good intentions alone, but that wisdom counsels us to take action steps in our lives that will bring those intentions and desires to fruition. 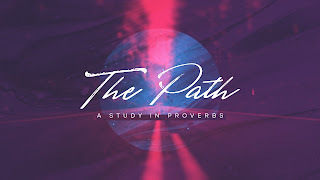 As we journey through this series together we will learn that all of us have wandered from The Path in one way or another and that course corrections and heart corrections are an essential part of what it means to lead a wise life. As we face obstacles that overwhelm us and fill us with uncertainty, we learn that the wise heart seeks counsel from other mature believers instead of trying to navigate The Path on our own. From the counsel of Scripture, we are reminded to fully lean on the wisdom of God, and not on our own limited understanding.